Have you ever been in the market for something new, like a new car, spent hours researching it, finally caved and connected with a salesperson either online or in the showroom, and told him or her what you were looking for, only to be inundated with follow-up calls and emails about vehicles that didn’t meet your criteria at all? If you’re like most of us, you threw up your hands in frustration and dropped that dealership (and maybe that brand) from your list. Every interaction between a company and a customer needs to bring value to the customer. It must engage customers properly based on what we know about them, where they are in their buyer’s journeys and what are they looking for. To do this successfully, we must first understand the buyer’s journey. Much of the recent popularity for the buyer’s journey concept is associated with the growing importance and capability of Customer Relationship Management (CRM) platforms. 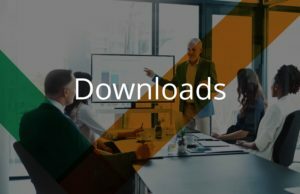 Sales organizations have learned that knowing as much as possible about their customers and tracking customers’ interactions with the company can be pivotal to achieving repeat sales and long-term loyalty. On the marketing side, there’s been an epiphany of sorts, with marketers recognizing the power of omnichannel marketing, with its emphasis on customer engagement and customer experience. Application of the buyer’s journey concept is an integral part of that approach. Prior to 2014, many marketers were instead focused on growing digital marketing capabilities and optimizing individual channels—not a very human approach to the buying process. A typical depiction of the buyer’s journey is linear: it moves from start to finish in a logical progression of steps. Such visual representations make subtle assumptions about customers. Customers pursue their journeys in a linear fashion. The above two assumptions are often false. Economists such as Daniel Kahneman (see Thinking, Fast and Slow) and Richard Thaler (see Nudge and Misbehaving) make it abundantly clear that more often than not, buyers are illogical and circular in their journeys. The pervasive use of mobile devices during the buyer’s journey makes the process all the more nonlinear and emotional. Successful salespeople are always wary of and seek to influence the emotional, non-rational factors that drive purchase decisions. Indeed, our research for many clients on customer decision-making confirms that buyers move back and forth between linear and nonlinear, logical and emotional modes during their journeys. 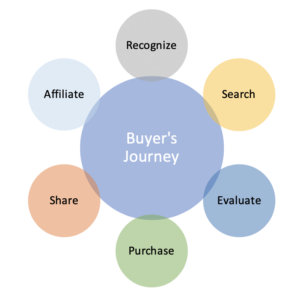 The buyer journey map below encourages a more realistic view of the buyer’s journey. It allows for both linear and nonlinear, logical and emotional buyer journey mapping. If our digital breadcrumbs indicate a buyer is, at a particular moment in time, engaged in activities that suggest that they are intensely evaluating their purchase options, we do not assume they fully recognize the problem and have committed to solving it with a purchase. Nor do we assume they have completed a search to define the full range of purchase options. All we can say for certain is that the buyer is fully engaged in the evaluation stage, and our task is to serve them well during that stage. The map below reflects a buyer who is fully engaged in the Evaluation stage. A high-level summary of our approach to buyer journey consulting is provided below. Quantify. We use Outcome-Driven Innovation (ODI) and other methodologies to achieve precise quantification of the buyer’s journey. 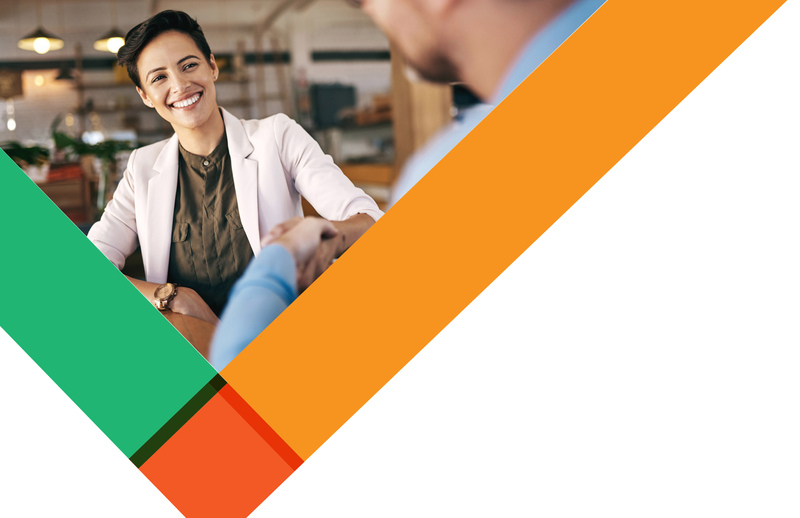 We focus on identifying the jobs customers seek to complete throughout their journey, how they measure the successful completion of that job, and how well that job is facilitated by the client and their competitors. We pay particular attention to the fact that buyers are seldom linear and fully rational. 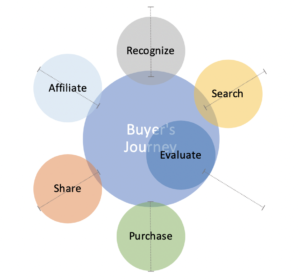 While linear buyer journey maps are a useful starting point, we do not stop there. We anticipate numerous twists and turns along the journey, and examine what causes a buyer to revisit previous decisions or jobs, pursue multiple decisions simultaneously, or undertake jobs that are typically considered “final stage” decisions rather than first complete “early stage” jobs such as defining whether or not they are fully committed to solving the problem. In our view, when buyer journey research assumes linearity and rationality, it misses important nuances that lead to profound insight into customers, their preferences, and their behaviors. Diagnose. Once we have a complete view of actual buyer journeys, we examine which jobs or decisions are particularly important to buyers and which ones are especially frustrating because they are so poorly facilitated by existing product and service providers. Then we quantify the market size of those important and frustrating jobs and decisions. Strategize. Once we define the opportunity segments, we specify how to exploit the largest opportunities. To do this, we take a look at the customer’s preferred information sources, brand perceptions, and the personas. In other words, we examine the interactions and influences associated with the largest opportunities.